Investing in UK opportunities can produce a considerable number of tax relief options, whether you’re a retail investor investing £500 for the first time or a professional investor making your tenth £50,000 investment. In this guide we provide an insight into all of the main tax efficient strategies currently available. 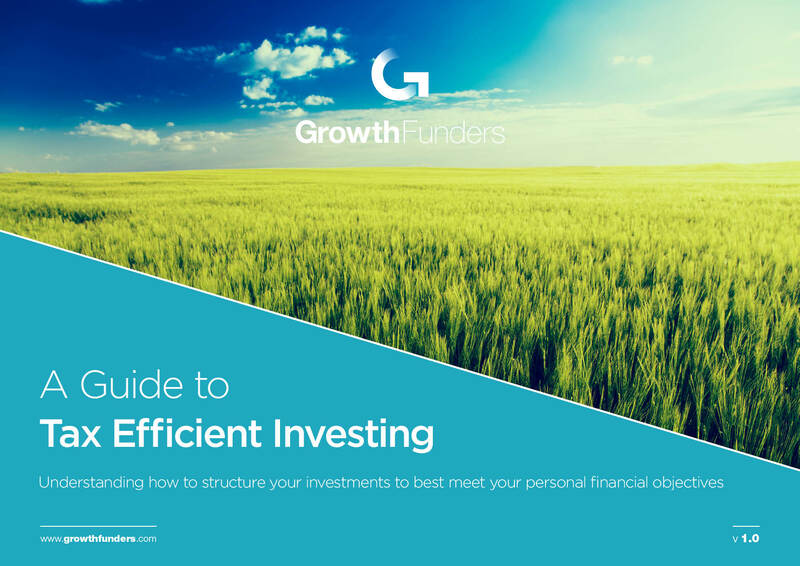 From the ever-popular ISAs through to the exciting Seed Enterprise Investment Scheme (SEIS) and Enterprise Investment Scheme (EIS), this free guide has been created to inform you of the tax wrappers available to help you make tax efficient investments and subsequent savings - and most importantly, how you can benefit as an investor. To receive the guide, simply fill out the form and get instant access to all our information and insights on tax efficient investing.